There have been times I&apos;ve walked past downtown&apos;s Chase Tower and thought the building to be magnificent. 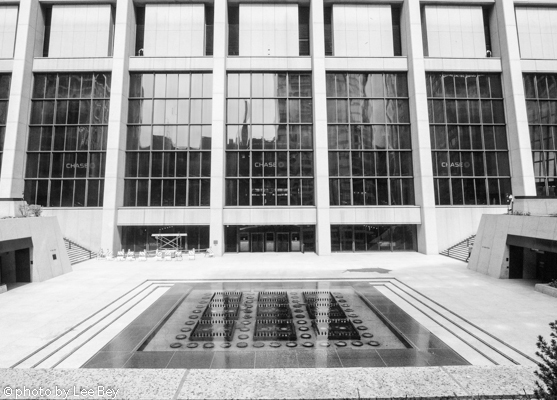 Think of that sunken plaza with the Marc Chagall mosaic. Or the way the 850-foot tall skyscraper sweeps itself upward from that plaza. It is as wide-legged as a letter &apos;a&apos; at the base then tapers with curve as it rises. Good stuff, no? Then on other days, I&apos;ve been less impressed. Too much Texas granite cladding. The windows and mullions look cheaply done. The building looks more "Houston," than "Chicago"? The latest round of my mental push-and-pull over the building happened when my travels took me and my camera by Chase Tower a few days ago. 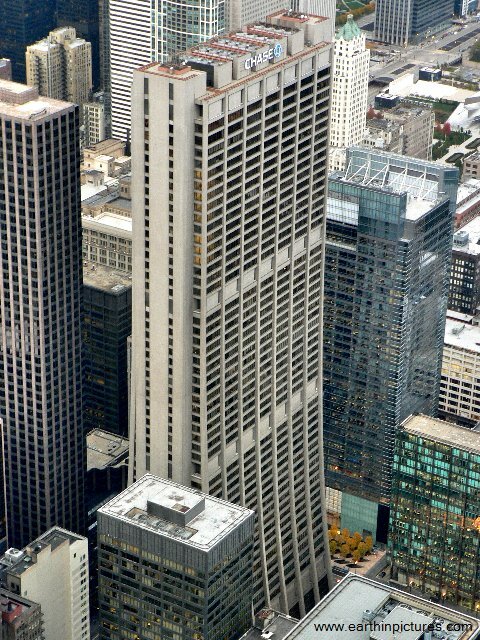 Completed in 1969 as headquarters for First National Bank of Chicago, the tower&apos;s life essentially began in 1963 when the bank bought the 45-story Morrison Hotel at Clark and Madison. 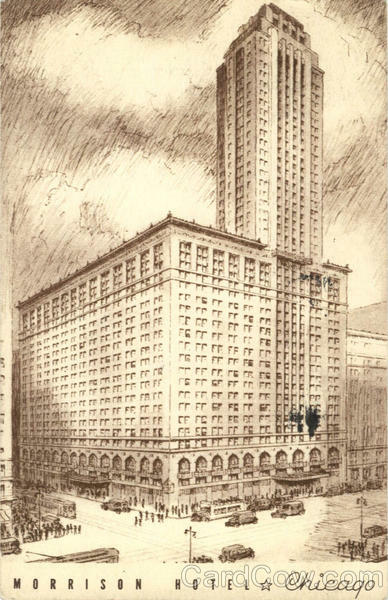 The purchase, along with that of two neighboring large buildings, gave First National ownership of a block bounded by Clark, Dearborn, Madison and Monroe. The entire block was razed to build the new tower. The Morrison Hotel was the tallest building ever voluntarily demolished—a feat surpassed in 1968 when New York brought down the 47-story Singer Building in 1968. 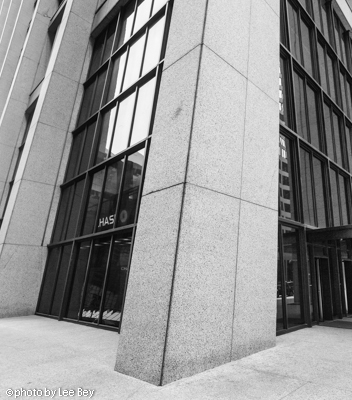 Chase Tower was designed by architecture firms Perkins & Will and C.F. Murphy & Associates. Because branch banking was not legal when the building was designed, architects gave the tower a big ground-floor banking hall. The tower got slender as it rose and transitioned to office space. It was a darn good design solution, but I find the execution maddenlingy uneven. The plaza is right-angled and symmetrical. Try sitting there in the summertime and all that hardscape can broil you, if the sun is in certain positions. I&apos;d like to see landscape architects revisit this space with modern eyes—and solutions. 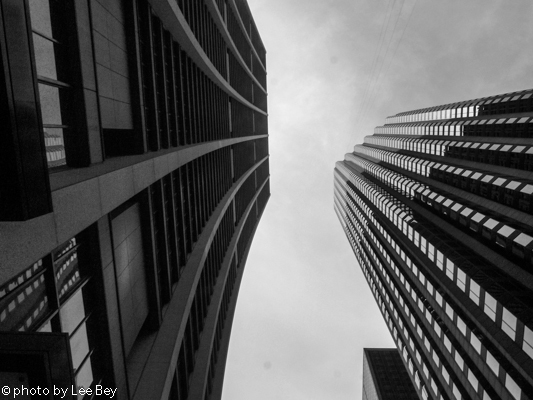 As the tower neared completion, a 1968 Chicago Tribune headine asked "It&apos;s handsome—but is it great?" Almost 45 years later, it&apos;s a question still worth pondering.